First Came Fashion: Floral Friday. 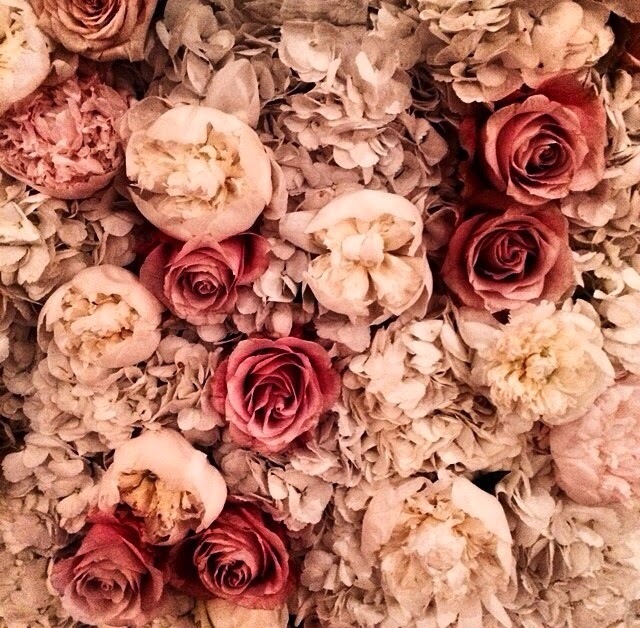 I've got garden roses in cream & blush with touches of hydrangeas on my mind. Love. Cream Cheese Baked Mashed Potatoes.